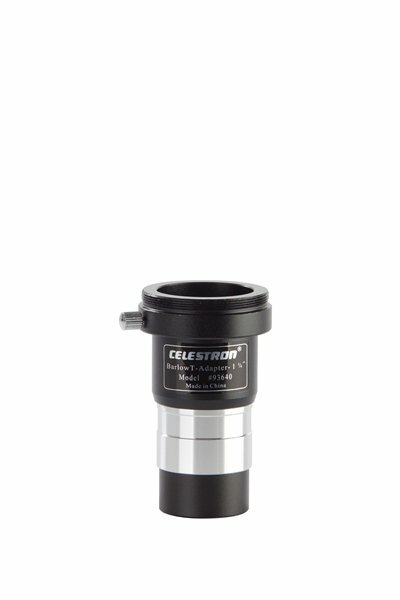 If you’d like some flexibility in your astrophotography set-up, consider the Celestron Universal Barlow & T-Adapter (93640). This 1.25” accessory can be used three ways: as a 2X Barlow for visual use, as a prime focus T-adapter, or as a “Barlowed” T-adapter for double the magnification and the benefit of extra inward focus travel. The Universal Barlow & T-Adapter can be used as a 2X Barlow right out of the box. 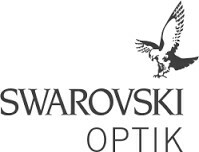 Insert any 1.25” eyepiece into the chamber and you’ll enjoy double the magnification, while retaining all the eye relief of the inserted eyepiece. 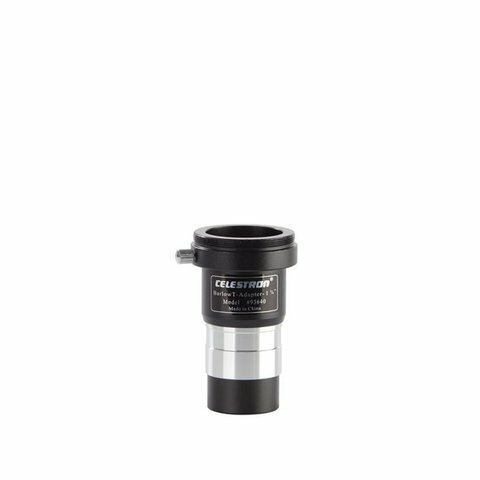 The Celestron Universal Barlow & T-Adapter can also be used for prime focus photography, which means you use the telescope as a photographic lens—a very big photographic lens! Just unscrew the bottom section of the unit to remove the Barlow and slide the chrome barrel into the telescope’s 1.25” focuser or adapter. 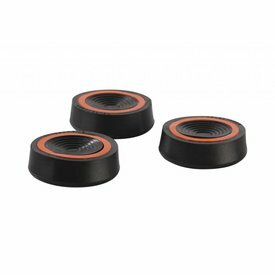 Lock it firmly in place with the focuser or adapter thumbscrew. 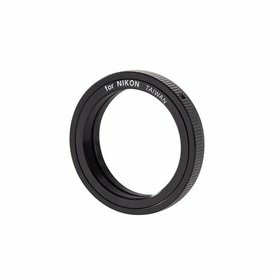 T-threads on the top of the adapter screw into a T-Ring (sold separately) that is designed to attach to the brand-specific mounting flange of your DSLR or SLR camera. 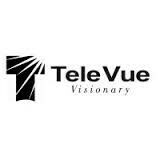 Please note that some telescopes, especially “fast” refractors and Newtonians, may not have enough focus travel to allow the photographic image to come to focus when used in prime focus mode. In these instances, adding the Barlow to the T-Adapter will allow the telescope to reach focus. 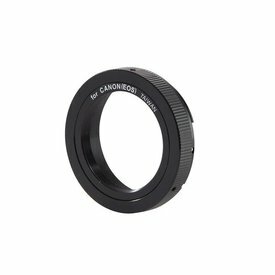 In “Tele-Extended” mode, the Barlow doubles the focal length and f/ratio of your telescope, resulting in an image on the sensor or film plane that is twice the size of a prime focus image. 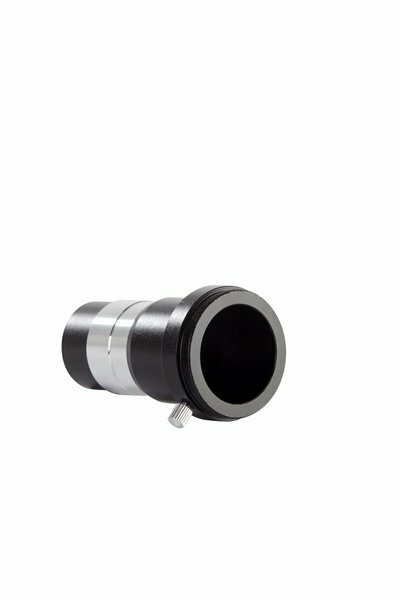 2X Barlow: Use during visual observing to double the magnification of every 1.25” eyepiece you own.